We contribute to the development of human resources in multi-brand automotive services in Romania by developing specialization courses that meet the specific training needs imposed by market evolution and the constant evolution of new technologies and identified by our experts. – Qualified courses recognized nationally and internationally. – Excellent facilities for classrooms. – Post-Training assistance through a dedicated technical call center, based on an annual subscription. The courses analyze in detail the systems present on multiple models of car brands. Exercises are performed on machines and simulators specially prepared to exemplify the malfunctions. Thus, the mechanics are confronted with real situations. To enroll in one of our courses, please choose the course and the time you can participate in the training center closest to your location. 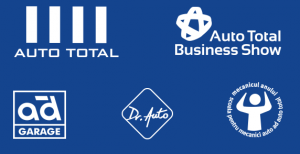 AD Auto Total has developed four training centers in Bucharest, Cluj-Napoca, Sibiu and Iasi, to which are added other cities in the country where you can schedule meetings with our trainers. Auto Academy AD Auto Total is a unique training project in Romania, designed to stimulate and test the skills of the most accomplished “doctors of cars” in the multi-brand car service. Starting from January 2009,”The school for Mechanics” has provided training for more than 5,000 mechanics and auto diagnosticians. Beginning in the first three years as a European-funded project, ” The School for Mechanics” has continued its way towards performance, believing in its commitment to continuously improving the skills and competencies of the industry. 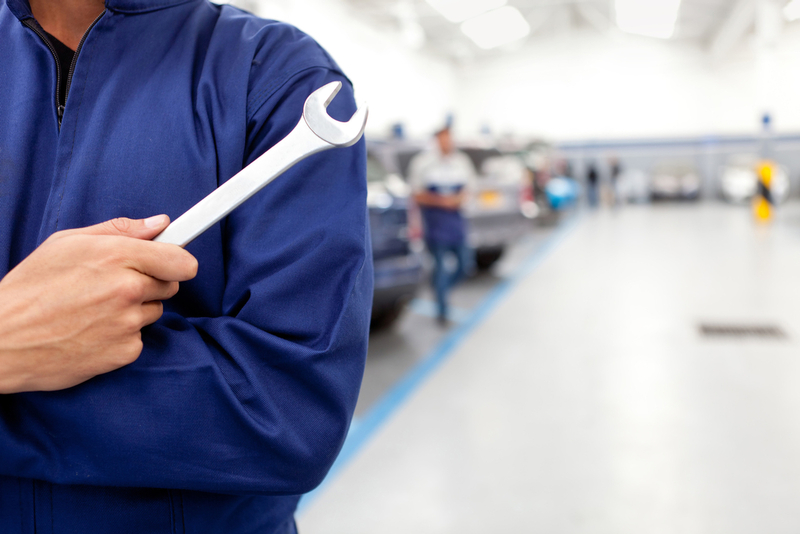 We have implemented an innovative training system, constantly delivering cutting-edge know-how for mechanics, automotive engineers, electricians, tinsmiths and dyers working in brand automotive services and independent car services. In 2010, in order to support the beneficiaries of the beneficiary services, we opened a technical call center that helps those who have been trained within the project in the daily work process. Today, we have four Training Centers in Bucharest, Cluj Napoca, Iasi and Sibiu. “The School for Mechanics” courses focus on practical training and programs are continually improved so car drivers can keep pace with the rapid evolution of industry technologies. Our training department collaborates with European training centers in the field. In an ongoing expansion, Academy trainers today offer specialized know-how to professionals in Western and Eastern Europe. Only in 2017, nearly 1,600 mechanics and diagnosticians attended the Auto Academy. It’s your turn! Get out of the crowd!